There are many decorations unique to Christmas but none as iconic as the Christmas tree. Nice in combination with a bough-covered barnwood garden bench. 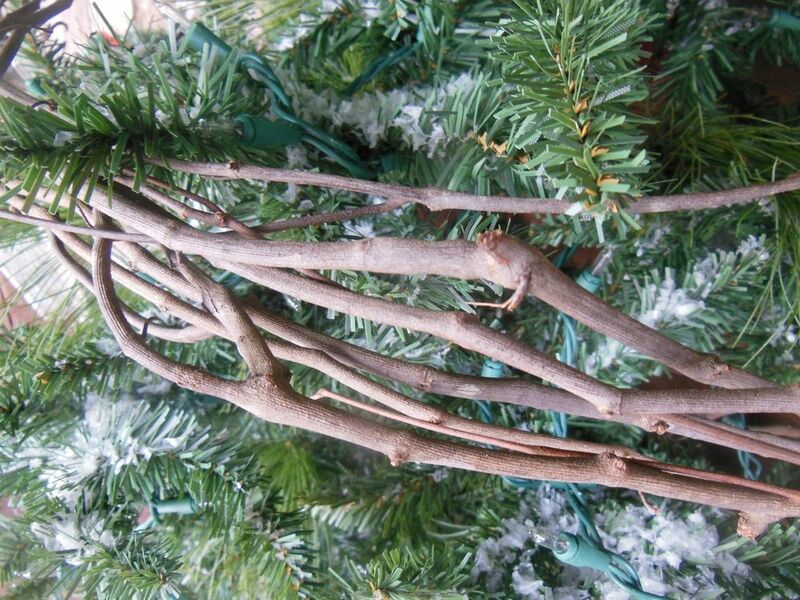 What have you used from your garden to trim your Christmas tree?